Retail: $1,650.00 USD includes Housing, built in leak sensor, handles, hand strap, tray brackets, grip brackets and more! 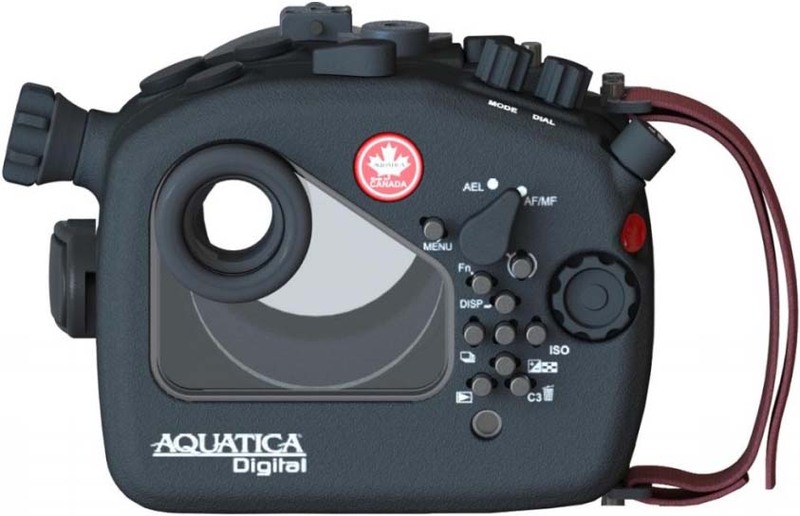 Aquatica is world famous for having the most comfortable hand grips on the market and we are excited to announce that these grips have been adapted for the A6500’s smaller size. 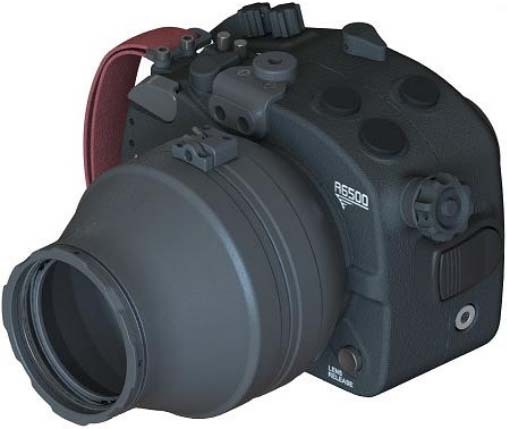 We have been able to include these grips as part of the A6500 package in the form of highly modular tray to mount either strobes or video lights to the top of the grips. Thetrayit self can be moved left and right for added comfort. 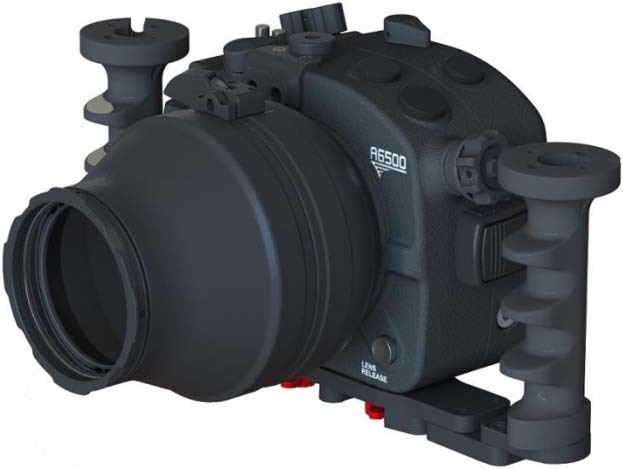 Furthermore, the tray bracketscan be independently adjustedto a forward,mid and back positionwhile the grip brackets can be adjustedto an inward, centered and outward position from the housing, thusallowing for you to have industry’s most ergonomic control access available. Additionally; an adjustable Aquatica nylon hand strap is included at no extra cost allowing for the avid freediver, or available light shooter to streamline their profile by removing the handles. At the core of the design is the shell, machined on a state of the art 5 axis CNC machine from a solid block of 6061 T6 aluminum alloy. The shell is then anodized and painted with a black polyester powder coating. This type of finish is capable of handling the toughest conditions a professional photographer can throw at it. We are immensely proud of how often our clients at rental dealerships praise our trademark crinkle powder coat finish being as “tough as nails”. 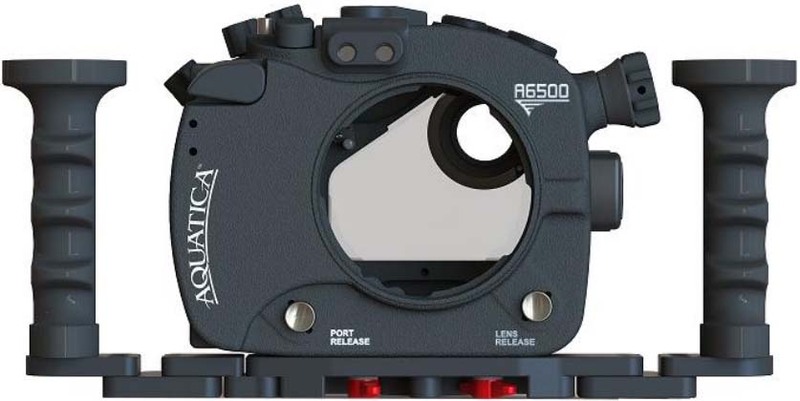 What is often noted is that housings that only have an anodized finish do not stand up to the abuse rental housings are exposed to, therefore making Aquatica housings the ideal choice. Our control shafts and push buttons are made from the finest grade of stainless steel available rather than plastic or less expensive metals. This ensures the most reliable performance on the market. 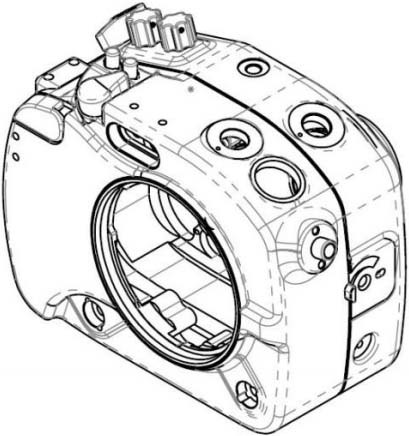 The housing shell has two entry points for connecting strobes plus two others for adapting various accessories. The housing is sealed with our signature rotary closure made popular on our Amphibico cinema housings. There is also a large 16mm diameter access point on the left hand side which is ideal for connecting a video monitor. Located on the left hand side is a standard 1/2” diameter access point for the optional Surveyor vacuum valve to ensure a water tight seal prior to your dive, thus giving the shooter watertight piece of mind. We felt that a camera like the Sony a6500 needs to support the best lenses for the best optical results possible. We have created a full line of extension rings and adapters for both our mirrorless ports as well as our standard port line up. Our support will cover the unbeatable Zeiss Touit 12mm 2.8 rectilinear wide angle lens as well as the ultra-sharp Zeiss Touit 50mm 2.8 macro lens. This is followed by the stellar Sony 90mm 2.8 macro with manual focus support, and of course the industry’s favorite Tokina 10-17mm fisheye Canon mount with Metabones adapter. Last but not least we support the Sony 10-18mm and 16-50mm “kit” zoom lenses and by popular demand both the Sony 16mm and 18-55mm lenses. This entry was posted in Accessories, Sony a6500 and tagged AQUATICA. Bookmark the permalink. Trackbacks are closed, but you can post a comment.